Donate | New Haven Reads Donate | A Community Resource Center that Promotes the Power of Reading New Haven Reads Community Book Bank Inc | Yes! I want to support children's literacy! Yes! I want to support children's literacy! 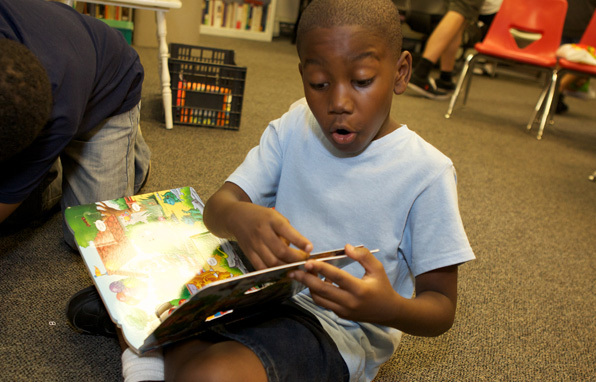 Transform a child's life by giving the gift of reading! 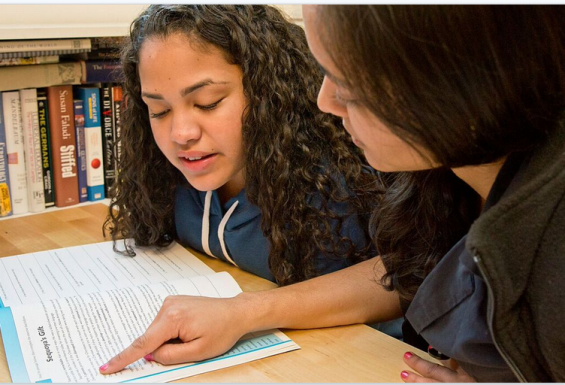 Your generous contribution will support our programs including, one-on-one tutoring, Kindergarten program, and Summer Literacy Camp. Your support means that we can offer all of our programs free of charge. See below to see examples of what your gift can achieve. Please donate today and help support our mission. Thank you! Donate 100% - Add 3% so that 100% of the donation goes to New Haven Reads Community Book Bank Inc.
New Haven Reads Community Book Bank Inc has partnered with Network for Good to securely process your online credit card payment via Network for Good (tax ID 68-0480736). This transaction will appear on your credit card statement as "Network for Good." This transaction is subject to Network for Good’s Privacy, Security & Disclosure Statement and the Charitable Solicitation Disclosure.